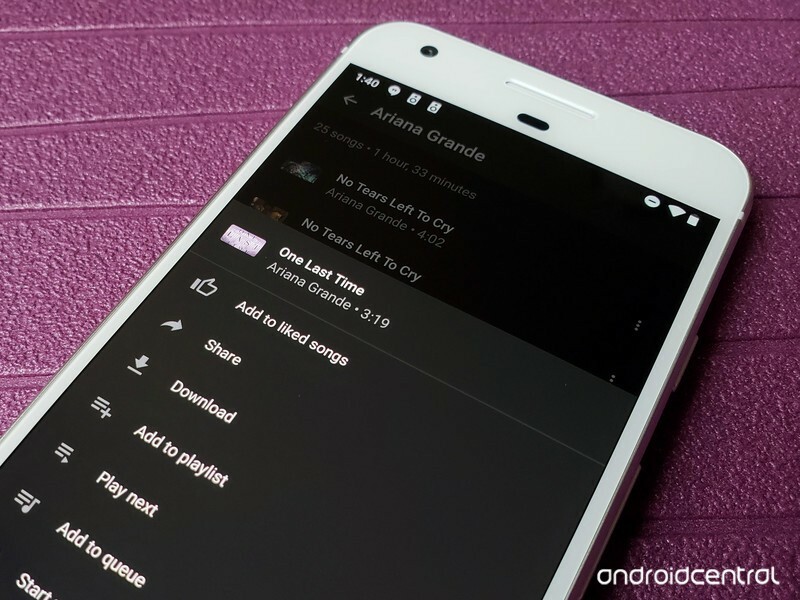 The biggest problem facing YouTube Music isn’t a slow rollout. It isn’t casting bugs, or wacky library sorting, or missing albums, or poor handling of going offline. No, no, no, my friends, YouTube Music’s biggest problem is a YouTube that predates the service by years. And with how important rating songs in YouTube Music is, this problem is going to bite music-lovers, long-time YouTube users, and YouTuber creators hard. Currently YouTube has a 5,000-song limit for any playlist. I will say right off the bat here that this doesn’t quite limit your library size the way Spotify’s 10,000 song limit does. Every album you add to your library doesn’t automatically get added to Liked Songs. If you add albums to your library rather than just liking single songs, you can expand your library without contributing to your Liked songs cap. You can also move songs between playlists if you need to free up space in Liked songs, but you shouldn’t have to. Liked songs is a critical piece of YouTube Music. When listening to Your mixtape, the way to shape the mix it serves up is to thumbs songs up and down. If there’s a limit to what you can thumbs up, there’s a point where you stop being able to reinforce the algorithm when it picks good songs, leaving you with only thumbing down bad songs. Offline Mixtape, recommendations and radio stations are impacted by your listening history and your library, but Liked videos also has a big impact on them, too. This limit is a double-whammy for avid YouTube users, because Liked songs has another name in the main YouTube app, and it’s one we’re all familiar with: Liked videos. Yep, Likes songs and Liked videos are actually the same playlist, and so they both contribute to that 5,000 song limit. So, even if you’ve never, ever opened YouTube Music before, your Liked songs playlist could be half-full already if you’re someone who rewards YouTube videos like ours with likes. 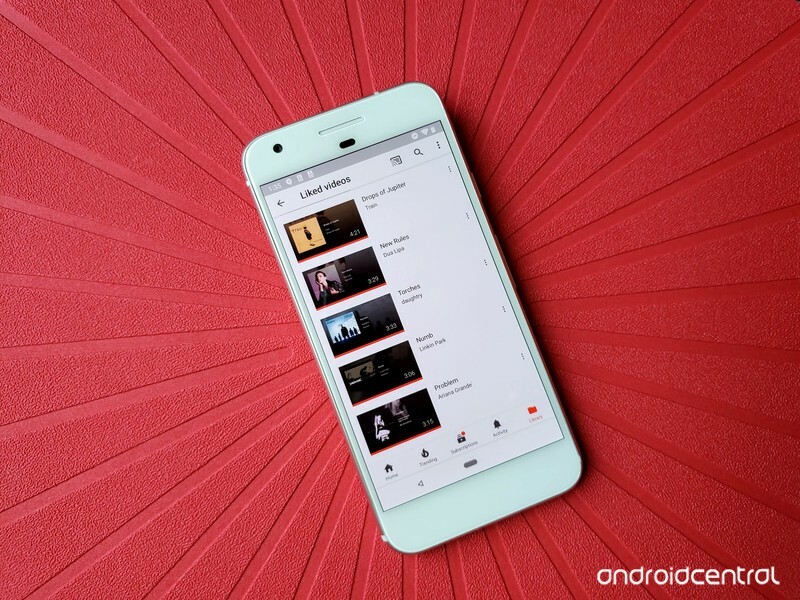 While this means that music videos you’ve liked in the main YouTube app have given you a leg up on dialing in YouTube Music’s algorithms, it’s going to limit what you can do once you’re using the service. This is bad for YouTube Music users, and even worse for YouTube creators, because it turns likes into an even more limited commodity. If I like a non-music video on YouTube, that’s one fewer song I can like in YouTube Music, one fewer song I can add to my library without adding the whole album. 5,000 videos sounds like a lot, but 5,000 songs is something that’s very easy to hit, especially for the users most-likely to jump on YouTube Music: hard-core YouTube users. Add singles to a user-created playlist rather than adding them to Liked Songs or adding the entire album to your library. Be picky with your likes so they go further. When you’re starting to get close, go to Liked Videos. Scroll to the very bottom of the playlist and start working your way up, removing older videos that don’t matter to you anymore, songs that don’t match your current tastes, and any “Removed videos”. This will free up space and help clear out older music videos that might be skewing your YouTube Music recommendations. Really, though, this is something that needs to be fixed. 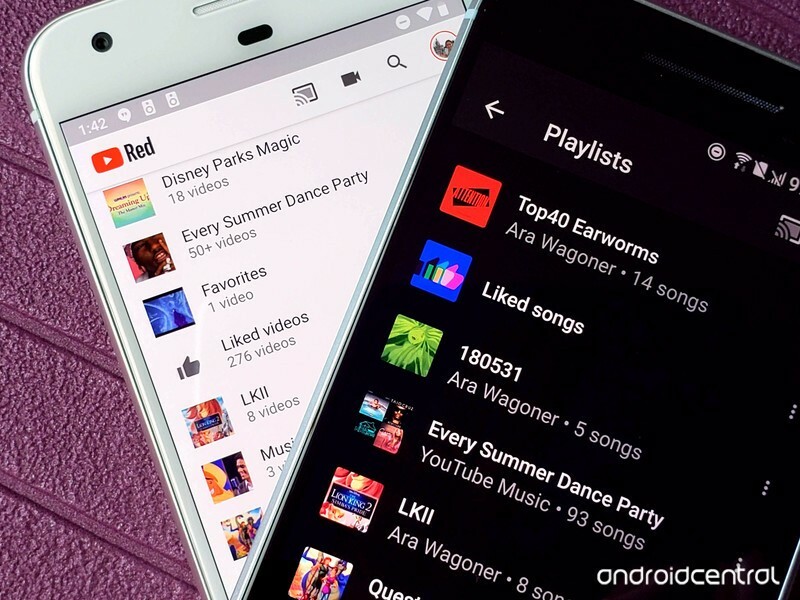 YouTube Music has hundreds of millions of songs out there, and if they want to market themselves as the biggest catalog of exclusive content, then you need to be able to rate more than 5,000 songs while listening to its radio stations. 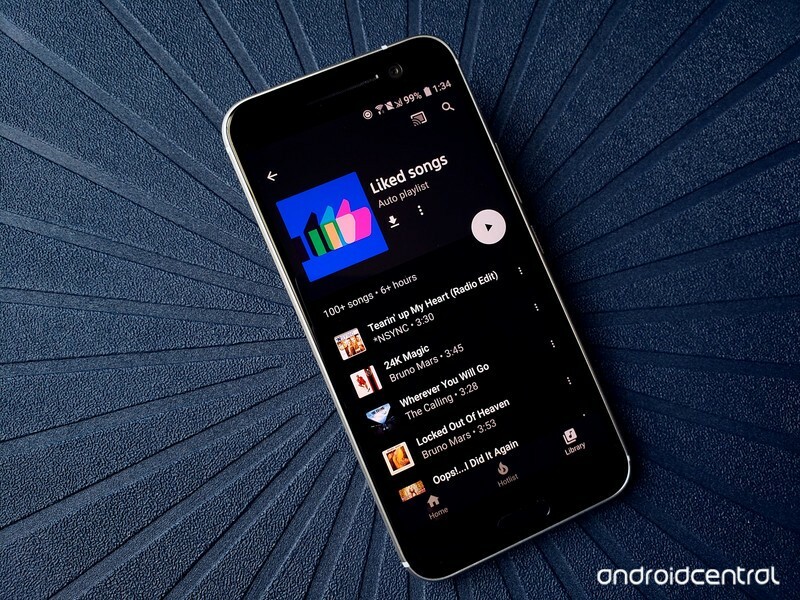 You need to be able to add more than 5,000 songs to your library without hassling with adding entire albums or making a new playlist for every genre you like. 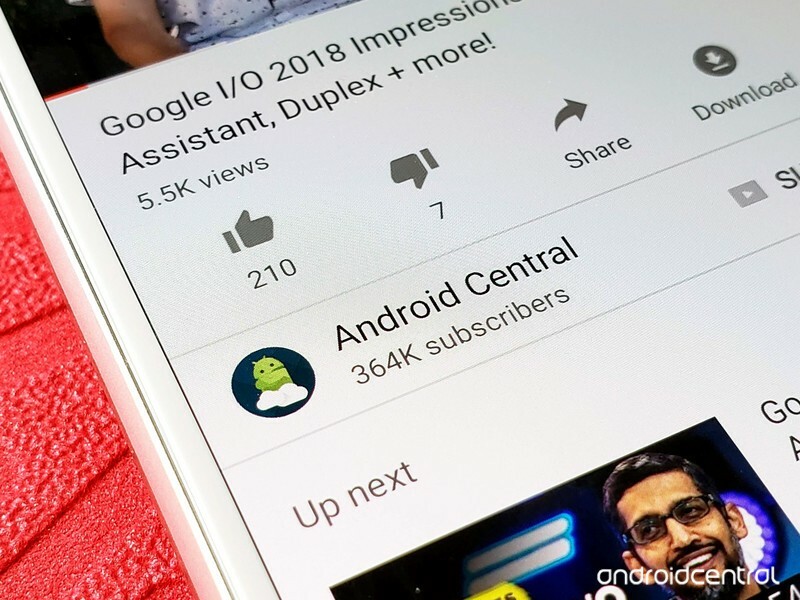 If it’s any consolation, YouTube has confirmed to Android Central that users can have up to 10,000 playlists/albums in their library — albums function like playlists right now, so that means that albums count towards the 10,000 playlist limit — so even if Liked songs fills up, you’ll still be able to load up other playlists with new music. ← Watch the BlackBerry KEY2 announcement — live at 10:00 a.m. ET!